Subject: Does anyone use D3D10...? I'd like to know if there's one person in the whole UT and U1 communities who makes use of that renderer (or at least anything else of the D3D family but I'm assuming people will just stick to the best version). While I know everyone uses EXUOpenGL in UT and XOpenGL in U1 (the top renderers now - XOGL is crashy on UT so that's why EXUOpenGL is the best choice in UT right now), I'm just wondering how D3D10 can be a thing when it completely destroys the game's lighting. 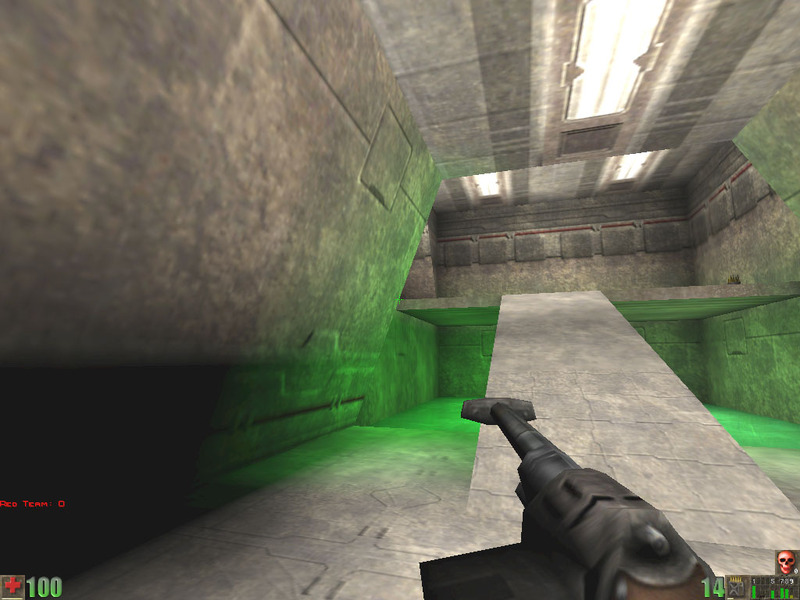 It also has bumpmapping, which requires bumpmap textures (and none of Unreal's default use that - it's not the same as detailtextures). 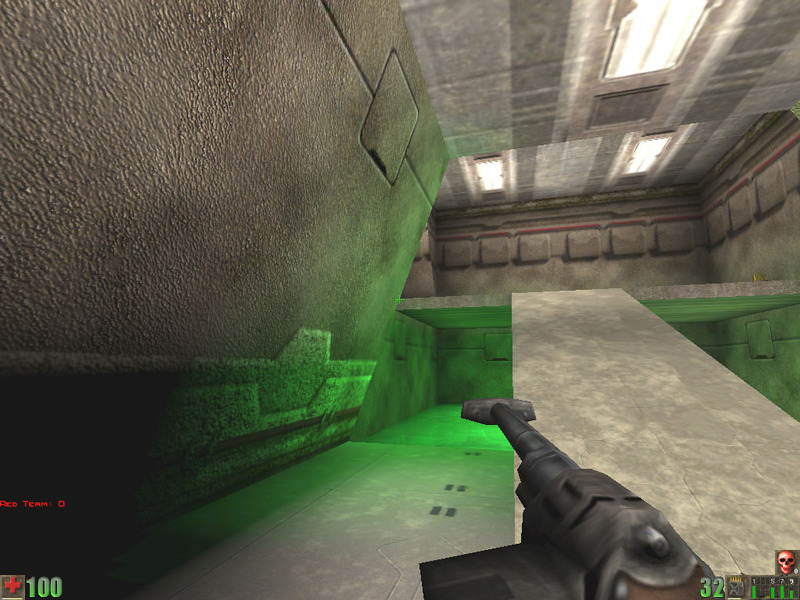 For the record, XOpenGL does have bumpmapping too. Subject: Re: Does anyone use D3D10...? No i use d3d9 r12 or opengl35. The deal is not what render peoples use but how they set it. Today the majority players use windows 10 so i set default d3d9 r12 or opengl35 in my demo UT for no black screen.There is to missing dll into. D3D9 for some reason also runs better on my mini laptop. Maybe it's been more updated. Also, isn't the r13 version the latest one? Anyway the thread is specifically about D3D10 - I don't really care if you're using D3D9 or not, I meant specifically only 10. Also I've read the D3D10 info http://kentie.net/article/d3d10drv/ and turns out the disappearing geometry bug (THE INVISIBLE BRUSHES THING) is a rendering issue, not something related to the engine. The last is not always the best. HighDetailActors=False and this give a black square when you zoom with majority of custom snipers. Use it or use d3d11 is for other recent games build for use it.